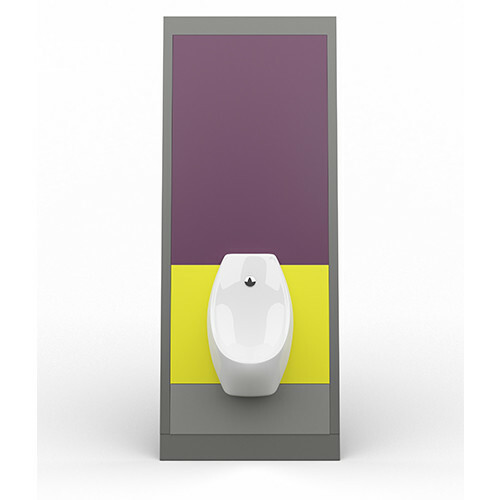 Our IPS panel systems are supplied pre- built for quick and easy site installation. Each section is manufactured to our customer’s specific sizes. 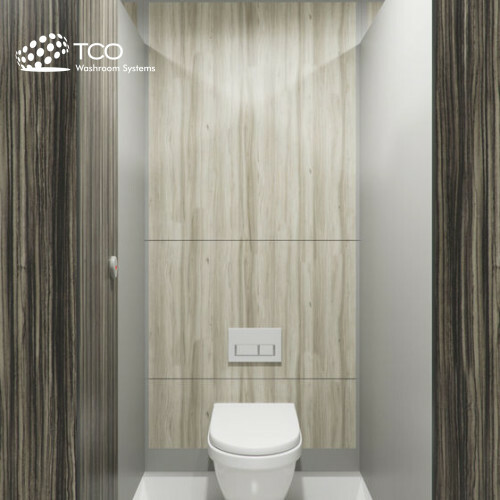 We can offer full height, floor to ceiling or low level IPS sections all supplied and fitted with excess clips to allow you to maintain conceal pipe work services. Typically there are four sets of clips fitted to each panel and the matching four clips fitted to the framework. 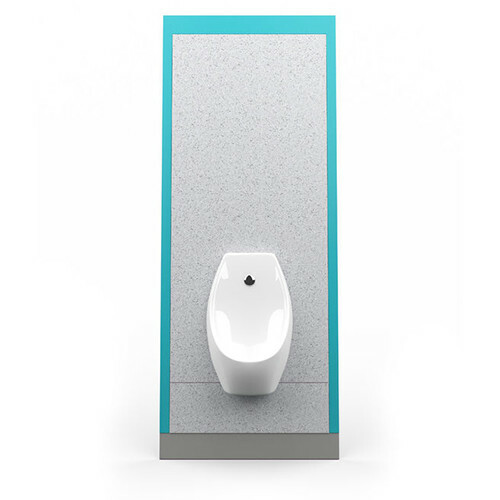 All IPS systems are universal to suite all types of sanitary ware from wall hung basins, toilet pans and urinals Pre -finished frame sets are manufactured with minimal flash gaps between panels enhancing the look and feel to provide you with the complete washroom. 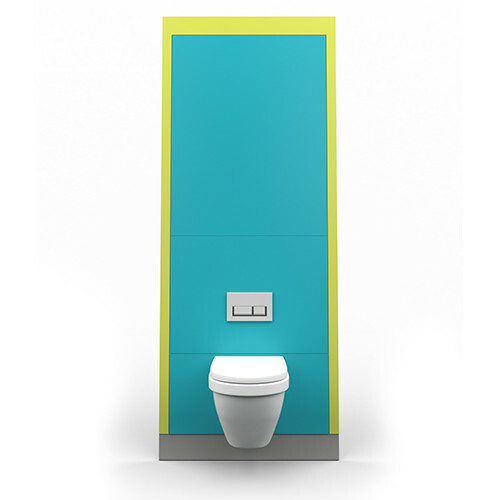 Fusion metal frame system is design for a fast- fit installation on site. 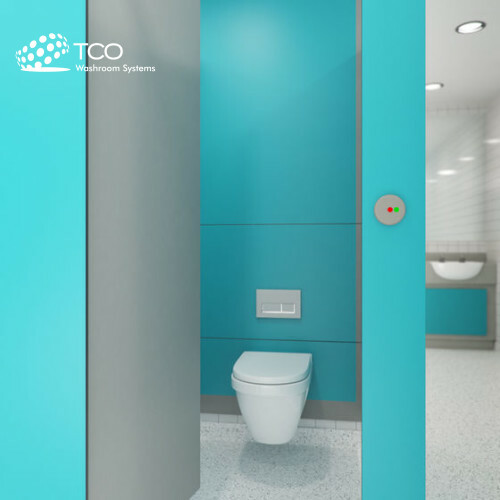 Our metal frame system comes pre- built with factory fitted panels clipped onto a metal frame system supplied with threaded wall ties supplied to allow for easy level adjustment on site. This easy fix system does not only save you on site installation costs but time as well because rather than flat pack panels arriving on site not pre-assembled. 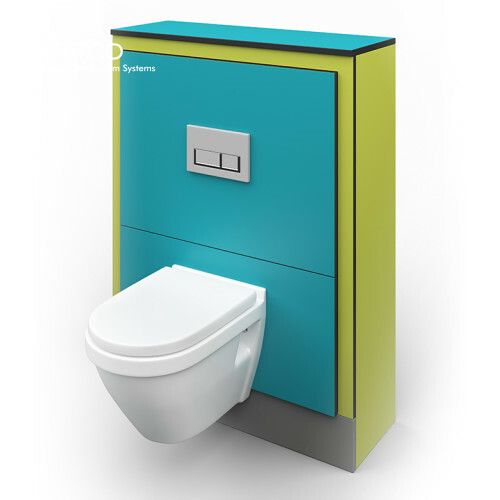 It frees up your installation team to complete the rest of the washroom.